Question 1. 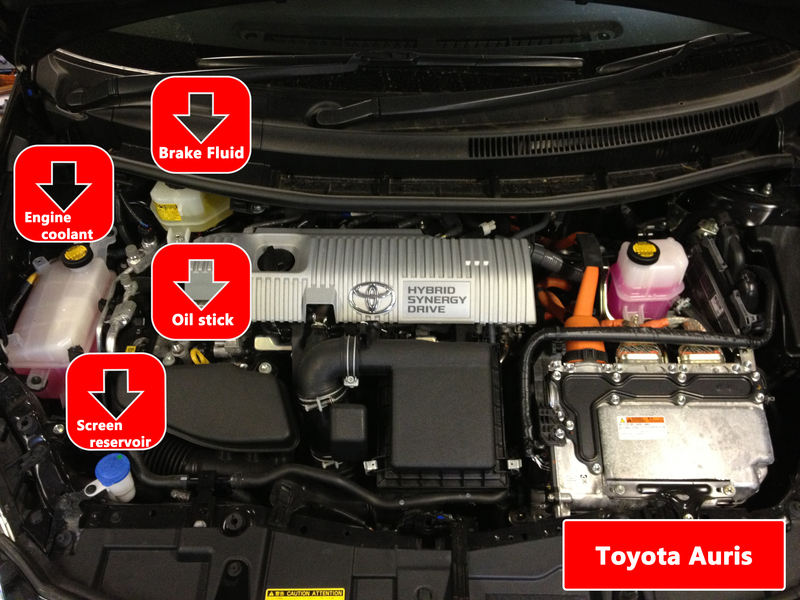 Open the bonnet, identify where you would check the engine oil level and tell me how you would check that the engine has sufficient oil. Answer. 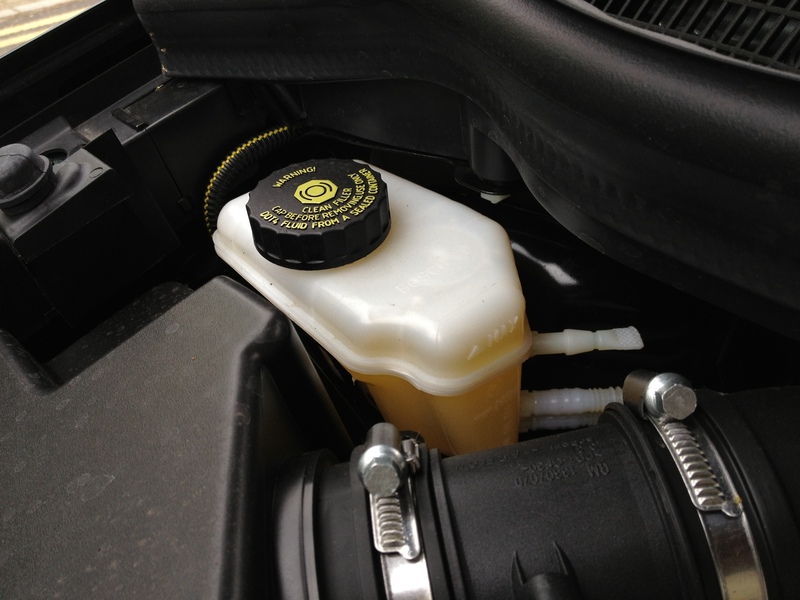 Open the bonnet, identify the dip stick and explain that with the car on a level surface and the engine cool, you would clean the dip stick, push all the way back in and then pull back out to check the level is between the minimum/maximum markers. Question 2. 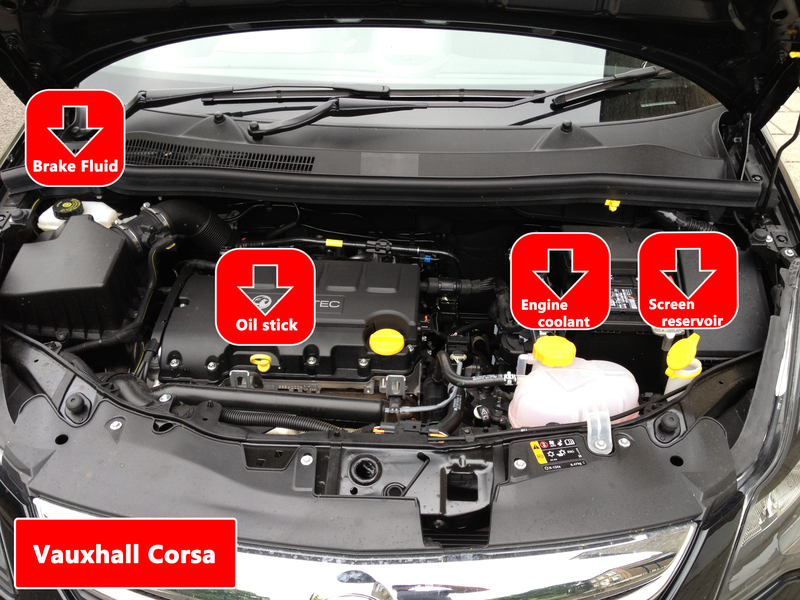 Show me / explain how you would check that the power assisted steering is working before starting a journey. Answer. If the steering becomes heavy the system may not be working properly. Before starting a journey two simple checks can be made. 1. Gentle pressure on the steering wheel, maintained while the engine is started, should result in a slight but noticeable movement as the system begins to operate. 2. Alternatively turning the steering wheel just after moving off will give an immediate indication that the power assistance is functioning. Question 3. 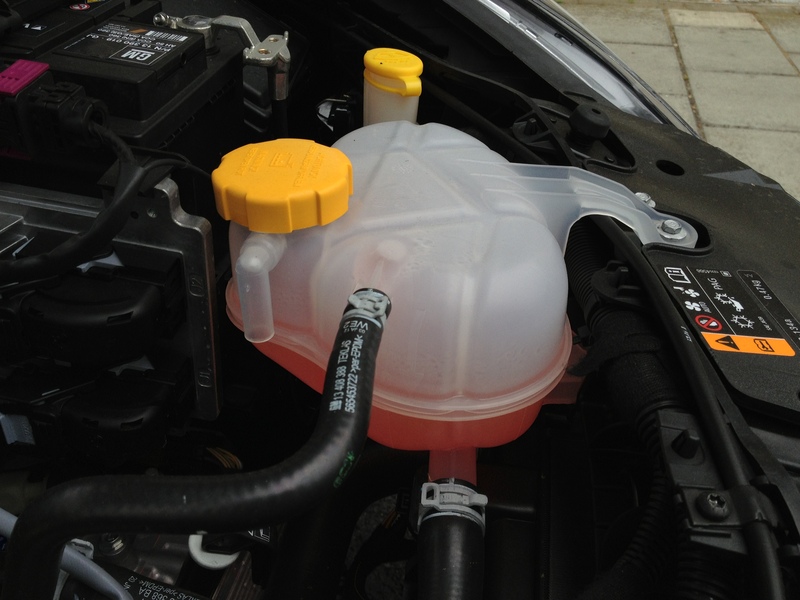 Open the bonnet, identify where you would check the engine coolant level and tell me how you would check that the engine has the correct level. Answer. 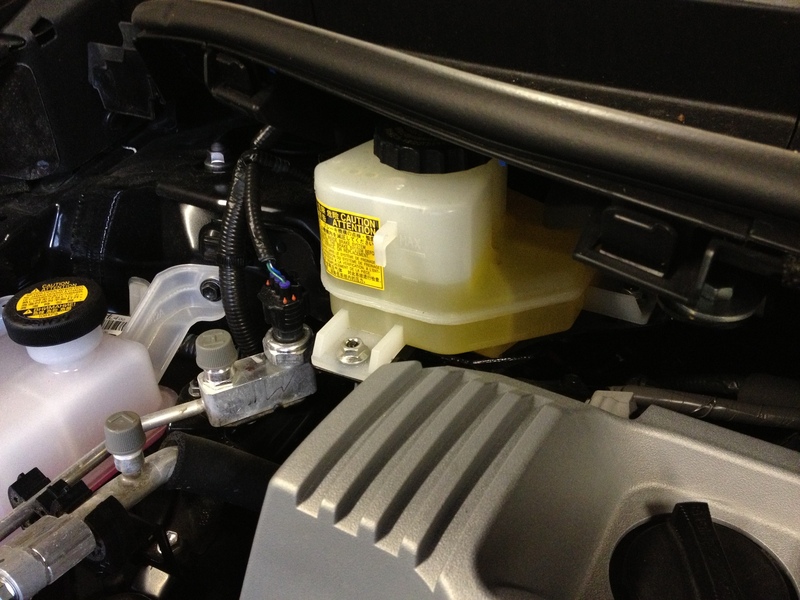 Identify high/low level markings on header tank where fitted or radiator filler cap, and describe how to top up to correct level. Question 4. Show me how you would check the parking brake (handbrake) for excessive wear, make sure you keep safe control of the vehicle. Answer. Apply foot brake firmly. Demonstrate by applying parking brake (handbrake) so that when it is fully applied it secures itself, and is not at the end of the working travel. Question 5. Show me how you would check that the horn is working (off road only). Answer. 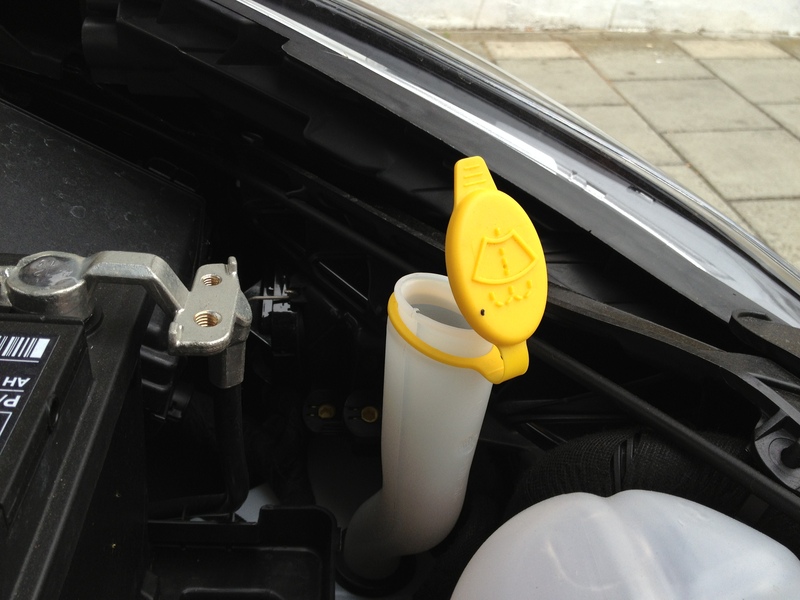 Check is carried out by using the control – press the Horn (turn on ignition if necessary). Question 6. 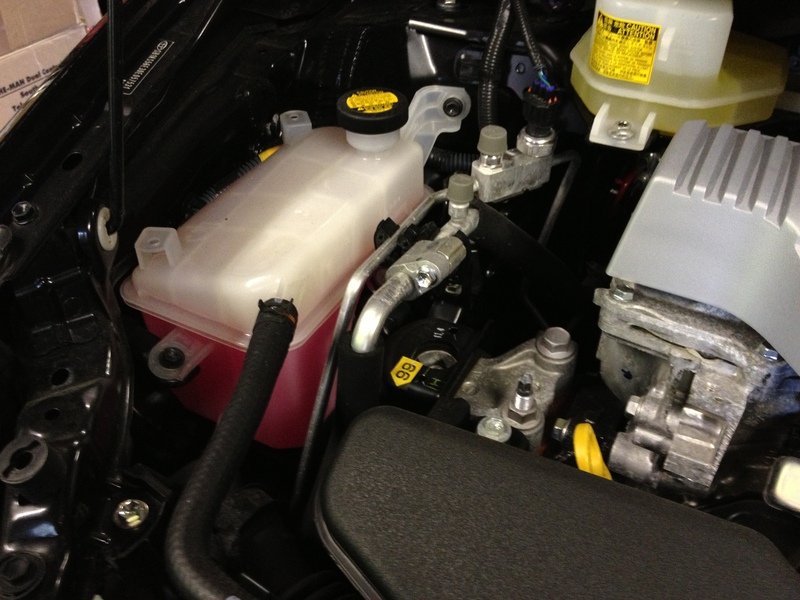 Open the bonnet, identify where the brake fluid reservoir is and tell me how you would check that you have a safe level of hydraulic brake fluid. Answer. Identify reservoir, check level against high/low markings. Question 7. Show me how you would check that the direction indicators are working. Answer. Applying the indicators or hazard warning switch and check functioning of all indicators. (May need to switch ignition on, prompt not to start engine). Question 8. Show me how you would check that the brake lights are working on this car. (I can assist you, if you need to switch the ignition on, please don’t start the engine). Answer. Operate brake pedal, make use of reflections in windows, garage doors, etc, or ask someone to help. (may need to switch ignition on, prompt not to start engine). Question 9. Show me how you would clean the windscreen using the windscreen washer and wipers. Answer. Operate control to wash and wipe windscreen (turn ignition on if necessary). Question 10. Show me how you would set the demister controls to clear all the windows effectively, this should include both front and rear screens. Answer. Set all relevant controls including; fan, temperature, air direction / source and heated screen to clear windscreen and windows. 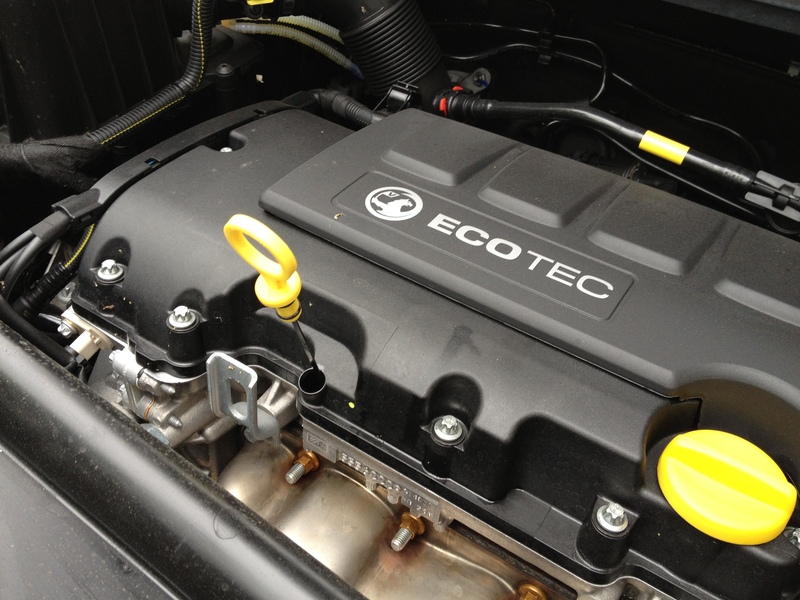 Engine does not have to be started for this demonstration. Answer. Operate switch (turn on dipped headlights and ignition if necessary). Check warning light is on. Explain use. Question 12. Show me how you switch your headlight from dipped to main beam and explain how you would know the main beam is on whilst inside the car. Answer. 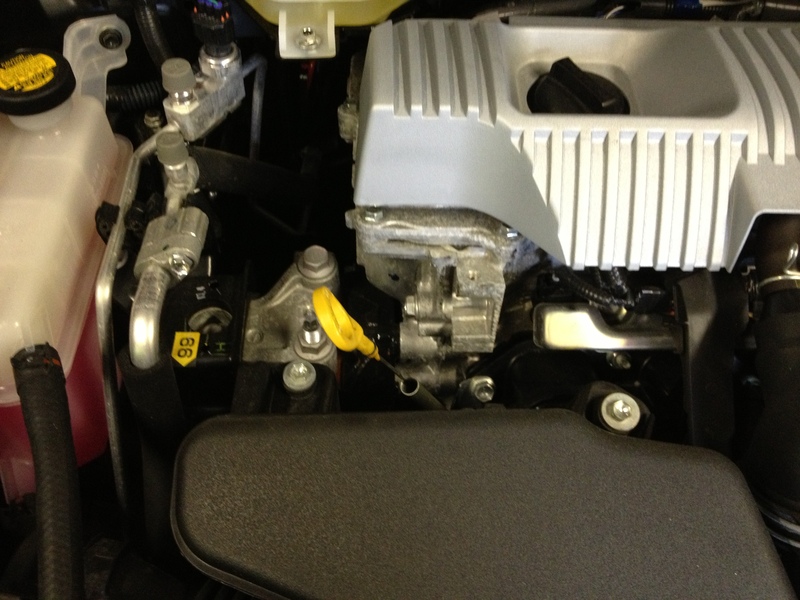 Operate switch (with ignition or engine on if necessary), check with main beam warning light. Question 13. 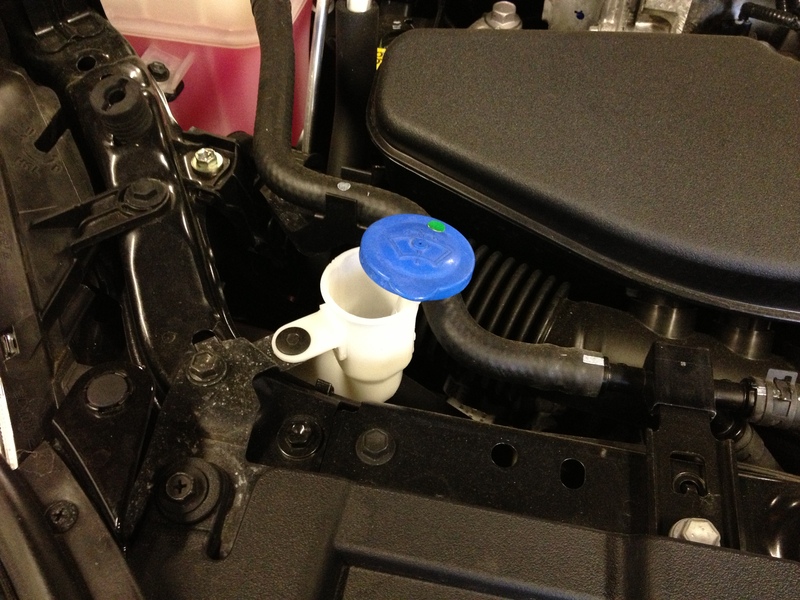 Identify where the windscreen washer reservoir is and tell me how you would check the windscreen washer level. Answer. Identify reservoir and explain how to check level. Question 14. Tell me how you would check that the brakes are working before starting a journey. Answer. Brakes should not feel spongy or slack. Brakes should be tested as you set off. Vehicle should not pull to one side. Question 16. Tell me where you would find the information for the recommended tyre pressures for this car and how tyre pressures should be checked. Answer. Manufacturer’s guide, use a reliable pressure gauge, check and adjust pressures when tyres are cold, don’t forget spare tyre, remember to refit valve caps. Question 17. Tell me how you would check the tyres to ensure that they have sufficient tread depth and that their general condition is safe to use on the road. Answer. No cuts and bulges, 1.6mm of tread depth across the central ¾ of the breadth of the tyre and around the entire outer circumference. Question 18. Tell me how you make sure your head restraint is correctly adjusted so it provides the best protection in the event of a crash. Answer. The head restraint should be adjusted so the rigid part of the head restraint is at least as high as the eye or top of the ears, and as close to the back of the head as is comfortable. Note: Some restraints might not be adjustable. Answer. Warning light should illuminate if there is a fault with the anti-lock braking system.